MTV just announced that they are publishing an all original novel based on their hit show Teen Wolf. The book, titled “On Fire,” is to be penned by bestselling author Nancy Holder and is set to be released June 5, 2012. 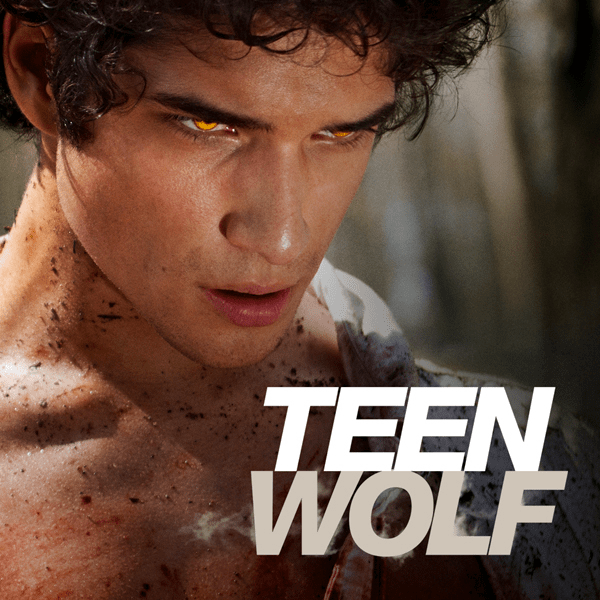 “On Fire” will give fans of the show a deeper insight into the minds of our beloved Teen Wolf characters. Readers will discover dark secrets, learn more about character’s family histories and delve into the trouble past of others. “MTV Books and Gallery Books are partnering to publish ON FIRE, an original novel based on MTV’s hit series Teen Wolf. The novel, written by the New York Times bestselling author Nancy Holder, will be published on June 5, 2012. The series will return for a second season this summer on MTV. What do you Teen Wolf fans think of “On Fire?” Will you give the book a read?